Our investors and their missions. 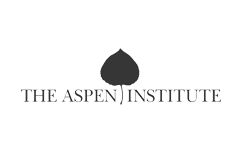 Diverse in mission, our client investors include national and international charitable foundations, respected universities and secondary schools, renowned research institutions and nonpartisan policy organizations. We are honored to serve each of them. 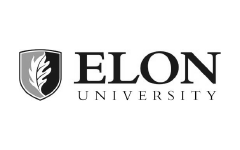 Elon University has built a national reputation as the premier environment for engaged, experiential learning, with an emphasis on strong personal relationships between students and their mentors. Elon students are ambitious, creative problem-solvers who are passionate about making the world better. 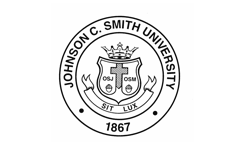 A private liberal arts university with proud historical black college traditions and a future aimed at diversity, Johnson C. Smith University enrolls highly talented and motivated students from various backgrounds, with a faculty and staff that are equally as unique, coming from all over the world. 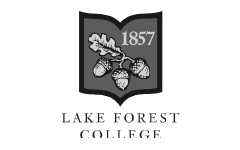 Located 30 miles north of Chicago, Lake Forest College offers students a world-class education and the skills they need for success after college, with well above 90 percent of graduates being employed, in graduate school or pursuing other chosen opportunities within six months of graduation. 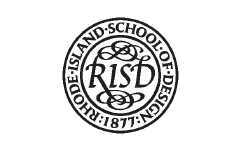 Rhode Island School of Design is a private, nonprofit college founded in Providence, RI in 1877—making it one of the first art and design schools in the US. Approximately 2,480 students from around the world are engaged in liberal arts studies and rigorous, studio-based learning at RISD. 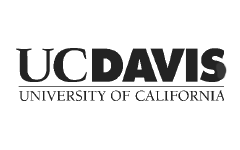 UC Davis is one of the world's leading cross-disciplinary research and teaching institutions, located in Davis, California. 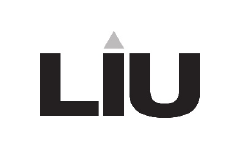 Since 1908, they’ve been known for solving problems related to food, health, the environment and society. 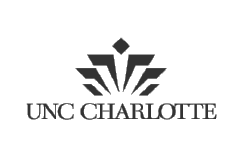 UNC Charlotte is North Carolina's urban research university. 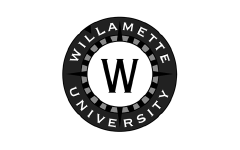 It leverages its location in the state's largest city to offer internationally competitive programs of research and creative activity, exemplary undergraduate, graduate and professional programs. 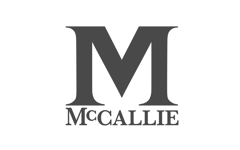 McCallie School is dedicated to preparing young men to make a positive difference in their world, by fostering their intellectual, spiritual, physical, and emotional development. 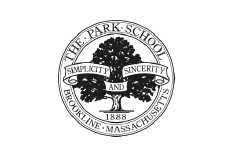 The Park School is a private coeducational day school that fosters a nurturing environment in which children develop curiosity, express creativity, appreciate the value of hard work and discipline, and experience the joy of learning. 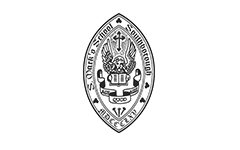 St. Mark’s School is a coeducational, Episcopal, preparatory school in Southborough, Massachusetts that educates young people for lives of leadership and service. 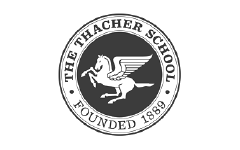 The Thacher School is a private coeducational college preparatory boarding high school (grades 9-12) located 85 miles northwest of Los Angeles, California. 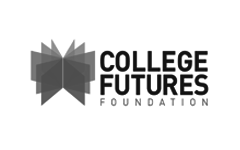 College Futures Foundation believes improving college achievement is central to California’s future, and that college success should be an option for every student. 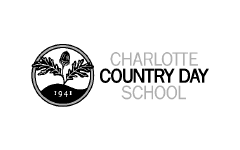 Foundation For The Carolinas serves as a catalyst for philanthropic activity in North Carolina's 13-county region and is a driver for major civic efforts. 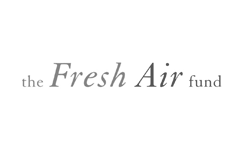 Since 1877, The Fresh Air Fund has unlocked the limitless potential of more than 1.8 million New York City children from low-income communities. 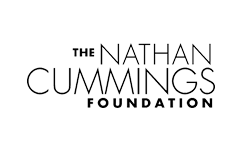 The Nathan Cummings Foundation is committed to creating a more just, vibrant, sustainable and democratic society, by focusing on finding solutions to the two most challenging problems of our time: the climate crisis and growing inequality. 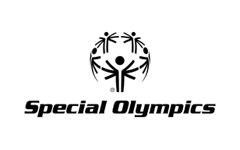 Special Olympics is the world's largest sports organization for people with intellectual disabilities. Since 1919, The Winston-Salem Foundation inspires giving and links resources to action, with the goal of strengthening Forsyth County, NC - now and forever. 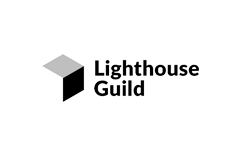 Lighthouse Guild is the leading nonprofit healthcare organization dedicated to addressing and preventing vision loss through coordinated vision and health services. They provide people who are at risk for, or affected by, vision loss with resources to lead full, independent and productive lives. 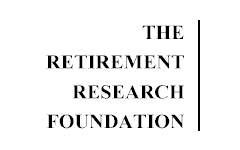 The Retirement Research Foundation is dedicated to improving the quality of life for older people in America. 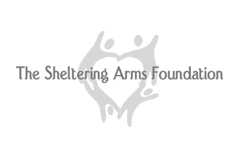 Sheltering Arms is devoted to staying abreast of emerging technology and employing a team of experts who are researching and developing breakthrough methods for helping people find the power to overcome challenges. 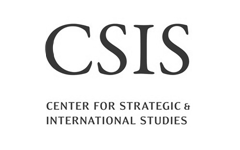 Center for Strategic and International Studies (CSIS) is a bipartisan, nonprofit policy research organization dedicated to providing strategic insights and policy solutions to help decision makers chart a course toward a better world. 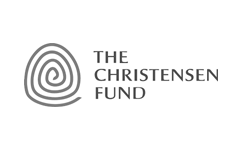 The Christensen Fund's mission is to buttress the efforts of people and institutions who believe in a biodiverse world infused with artistic expression and work to secure ways of life and landscapes that are beautiful, bountiful and resilient. 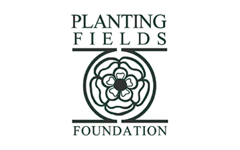 Planting Fields Foundation preserves and interprets Planting Fields Arboretum State Historic Park as the premier public garden and Gold Coast estate for today and tomorrow by educating, enriching, and entertaining the visiting public. 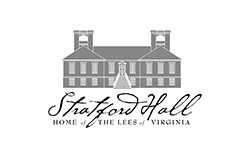 Stratford Hall is a historic house museum in Westmoreland Country, Virginia, that preserves the legacy of the Lee family and others who called this place home. 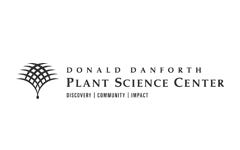 Donald Danforth Plant Science Center is a not-for-profit scientific facility located in Creve Coeur, Missouri. The Center's mission is to improve the human condition through plant science. 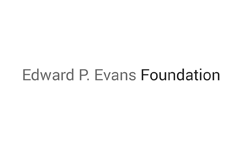 In addition to their support of transformational and collaborative medical research in the areas of Myelodysplastic Syndromes and Acute Myeloid Leukemia, the Edward P. Evans Foundation supports a variety of causes and makes transformational gifts to institutions. 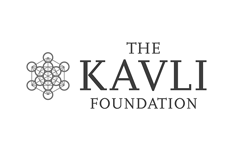 The Kavli Foundation is dedicated to the advancement of science for the benefit of humanity. 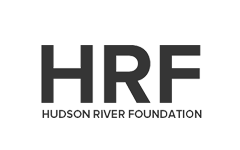 The Foundation supports scientific research, honors scientific achievement, and promotes public understanding of scientists and their work. 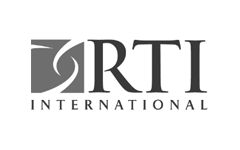 RTI International is an independent, nonprofit research institute dedicated to improving the human condition, with an objective and multidisciplinary approach—one that integrates expertise across the social and laboratory sciences, engineering, and international development. 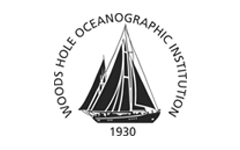 Woods Hole Oceanographic Institution is dedicated to research and education to advance understanding of the ocean and its interaction with the Earth system, and to communicating this understanding for the benefit of society.